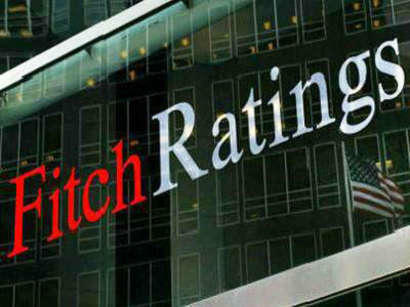 Fitch Ratings, the international rating agency, has affirmed Southern Gas Corridor CJSC's (SGC) senior unsecured Eurobonds' long-term foreign currency rating at 'BB+'. The affirmation reflects Fitch's unchanged view on SGC's $2 billion Eurobonds maturing in 2026 fully guaranteed by Azerbaijan (BB+/Stable). In Fitch's view, projects under SGC's development carry strategic importance for Azerbaijan's long-term macroeconomic stability. The Southern Gas Corridor is one of the priority projects for the EU and provides for the transportation of 10 billion cubic meters of Azerbaijani gas from the Caspian region through Georgia and Turkey to Europe. At an initial stage, the gas to be produced as part of the Stage 2 of development of Azerbaijan's Shah Deniz field is considered as the main source for the Southern Gas Corridor projects. Other sources can also connect to this project at a later stage.